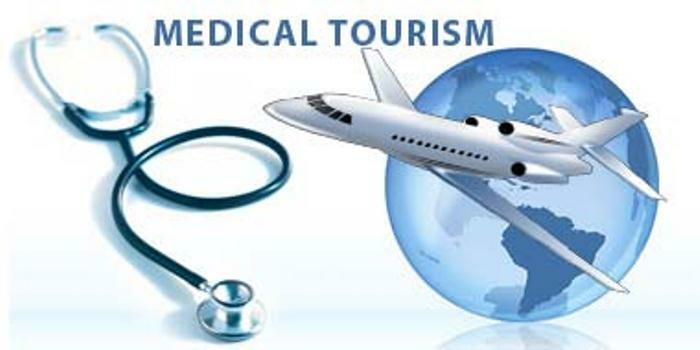 Nowadays a growing number of people are discovering the benefits of medical tourism. 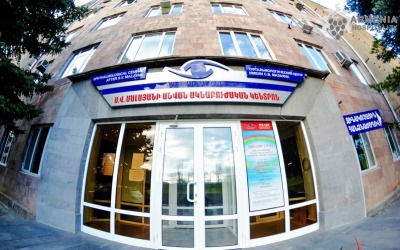 «Armenia Hospiality» offers a unique opportunity to combine professional medical treatment with a memorable stay in Armenia. 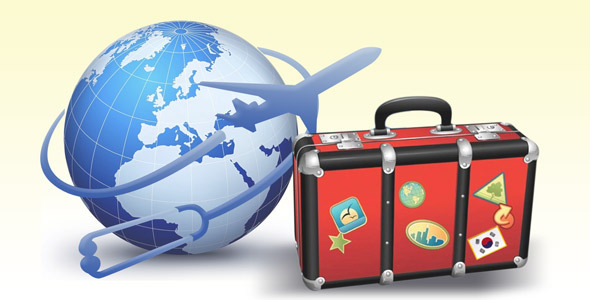 For certain procedures, Armenia offers world-class treatment at a fraction of the price. 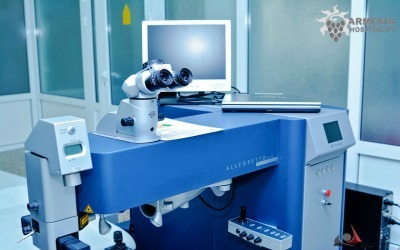 We cooperate with the best specialists and medical centers in their area and guarantee high quality medical services at affordable prices and out of turn.